I have some exciting news, we have hit 100 followers. I can not be more excited! You guys all rock! As promised I am working on a give-away and also filling up my shop, so check it out. 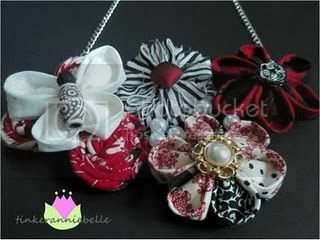 I love this Queen of Hearts necklace, from Tinkeranniebelle. So cute! 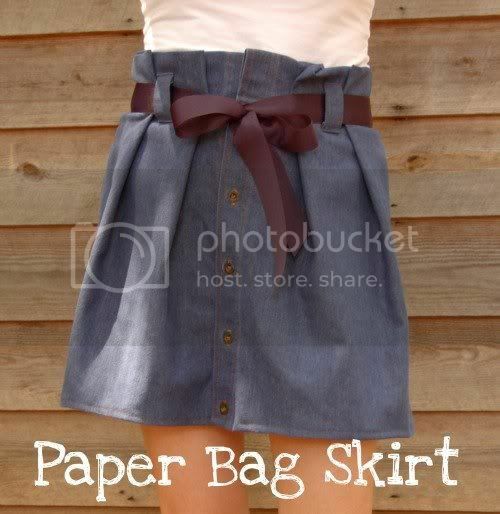 I really want to make this Paper Bag Skirt, from Strictly Homemade. Isn't her blog name so cute? I can't believe how cute these shoes are. And they were painted by hand. THese are from Cut the Craft. Aaahh! 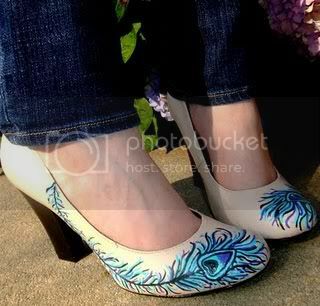 Those shoes are just too awesome! And I am beyond mega jealous of your decorating on a budget class. Wow. Hi Danielle, The upcycled skirt from Momma's Kinda Crafty was actually a guest post from me. Just wanted to make sure you got the credits right! I really appreciate you featuring my skirt!! Cheers! It really made my day to have this featured because I was not sure if people would like it since the material is slightly dated!